This international competition is for all users of Scia Engineer and/or Allplan Engineering and will again focus on the inspiring works of civil and structural engineering and the great designers behind them. Each category winner and the “Prize of the Jury” laureate will be awarded a remarkable cash prize. On top of that, they will all get a bonus incentive: a surprise yet to be disclosed very soon. New this year, we will also organise a special “Prize of the Public”, to be awarded on the results of a vote organized via Scia’s Facebook page. 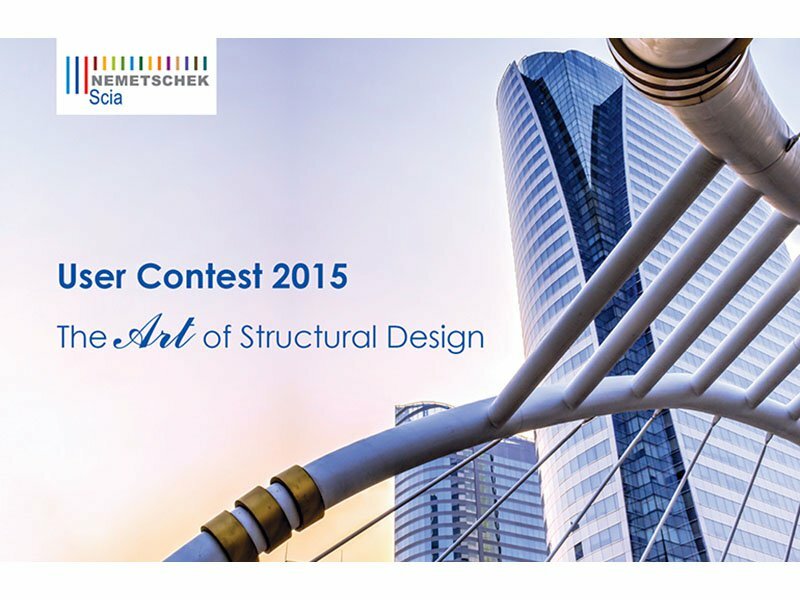 All participating projects will be published in our 2015 “The Art of Structural Design” full colour hard-copy book. To get an impression, you can check out our User Contest 2013 eBook. Register here and submit your projects today!